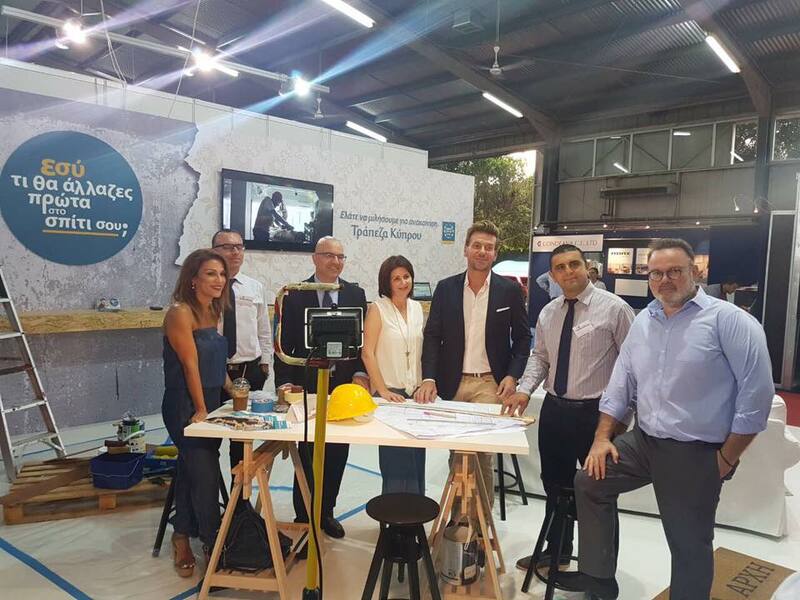 Bank of Cyprus was the main sponsor of the “Idaniki Katoikia 2017” exhibition. The exhibition took place at the Cyprus State Fair. More than 100 exhibitors presented thousands of products for the new home and renovation. 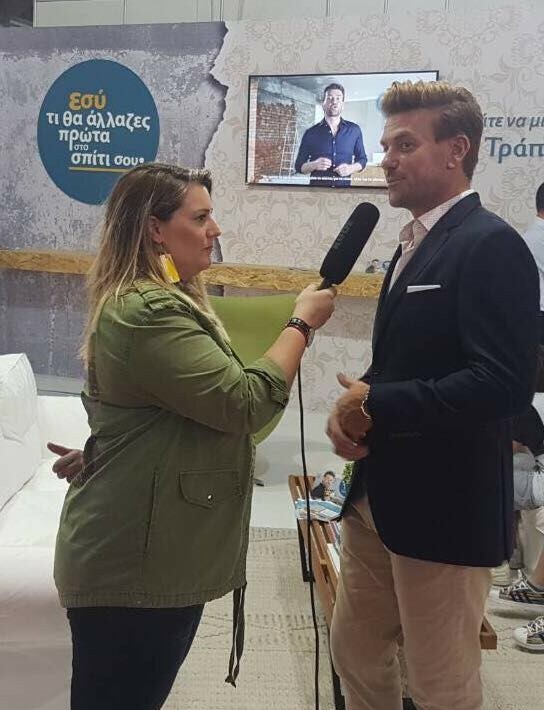 During the exhibition Bank of Cyprus presented the famous Architect Spyros Soulis, who was at the Bank of Cyprus pavilion and was sharing smart and creative renovation tips with visitors, enhancing the fact that every renovation is a new beginning. In addition, Interior Architects Andreas Terlas and Annita Terzis were giving their own ideas on decoration and renovation. 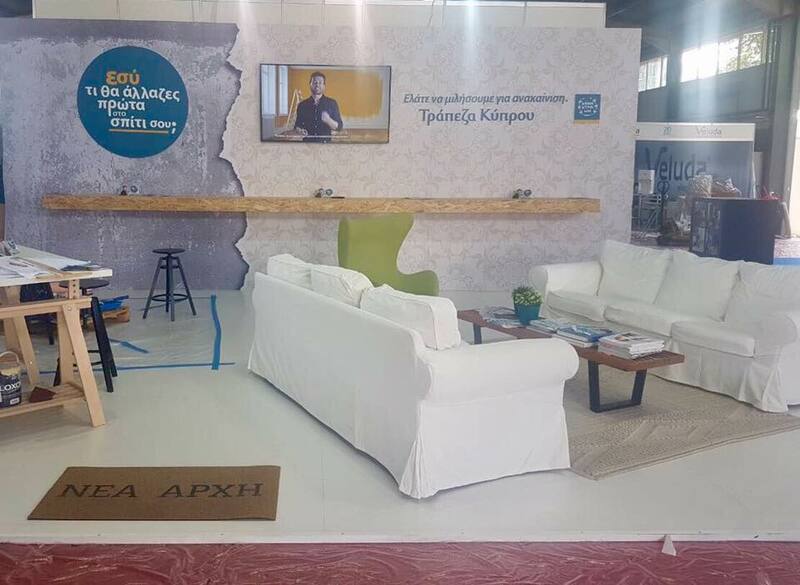 As a PR agency, we had to prepare a set up suitable for the whole exhibition and more specific, suitable for the ‘renovation loan’ that Bank of Cyprus was promoting during the exhibition.